Alexei Kokorekin was born in the Soviet Union. 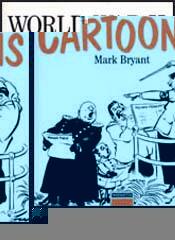 An artist, he produced a large number of propraganda posters during the Second World War. 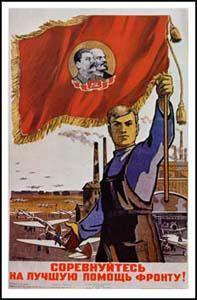 This included the poster trying to inspire factory workers to increase production, Produce more for the Front! (1942) and one aimed at women workers, Weapons for the Front (1942). Produce more for the front!